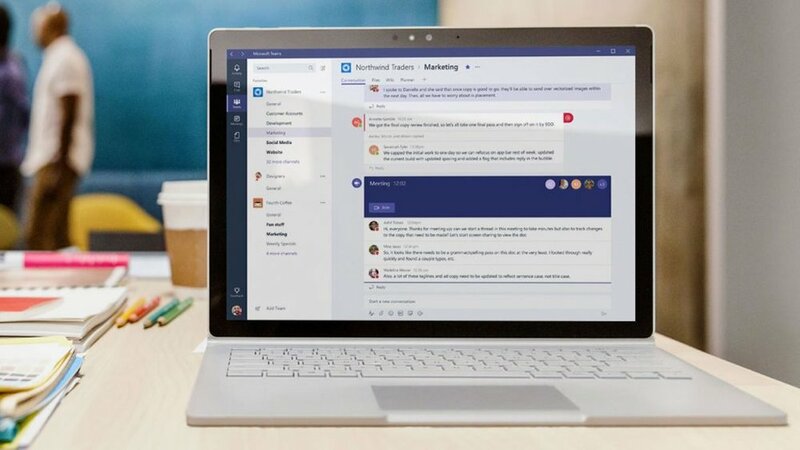 Last week Microsoft marked the first anniversary of the worldwide launch of Microsoft Teams, its team messaging and collaboration solution. But the software giant isn’t just celebrating: It’s also announcing some new features for Teams that will ship in the next few months. As Microsoft explains, Teams provides chat-based collaboration, meetings, and calling, and full enterprise voice features are on the horizon. 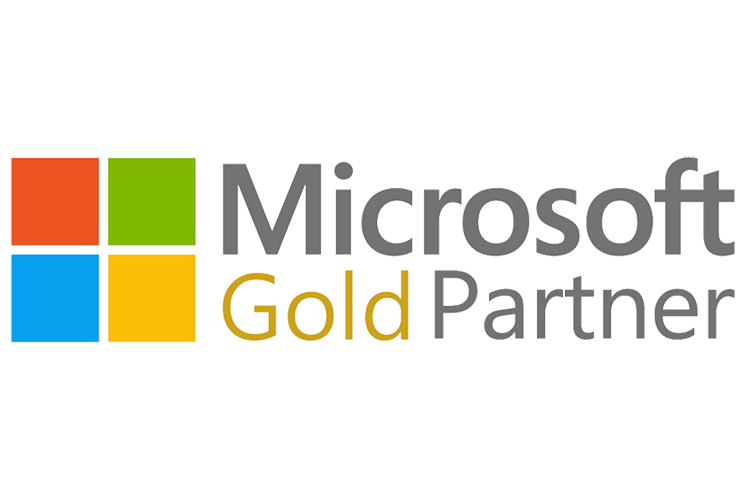 The solution is powered by the Microsoft Graph and provides enterprise-grade security and compliance standards to meet the needs of even the biggest businesses. And it’s a major success story. Despite early concerns that it was simply building a Slack clone, Microsoft Teams quickly emerged the right product at the right time. It leverages Microsoft’s vaunted, enterprise-ready Office 365 infrastructure and integrates deeply with the software giant’s other productivity offerings. As important, Teams has emerged as the most popular new Office solution in decades. There are now over 120 million active Microsoft Teams users, the company says. And Teams is such a success that Microsoft plans to replace Skype for Business with it. It’s also getting better all the time. Teams added new features throughout the past year, including an app gallery, improved support for mobile and, most crucially, guest user access. Microsoft also announced that it would more fully integrate Teams with Surface Hub sometime in 2018. Enterprise-grade calling features. This includes consultative transfer, call delegation and federation, Microsoft says. Direct Routing. This feature lets customers use their existing telephony infrastructure with Teams for calling. In fact, the enterprise can combine this feature or a Microsoft Calling Plan with Microsoft’s Phone System for Office 365 to achieve a full, Teams-based voice service. Cloud recording. Teams will provide one-click meeting recordings with automatic transcription and timecoding so that team members can read captions, search conversations, and playback all or part of any meeting. In the future, Microsoft will also add facial recognition features so that remarks can be attributed to specific attendees. In-line message translation. Now, people who speak different languages can communicate with one another by translating posts in channels and chat. Cortana voice interactions for Teams-enabled devices. Devices like IP phones and conference room devices, including Surface Hub, will let you control Teams by voice. You can make a call, join a meeting, or add other people to a meeting in Teams, Microsoft notes. Background blur on video. Teams will optionally let meeting attendees blur their backgrounds during video calls so that other attendees can focus on you and not your environment. Proximity detection for Teams Meetings. This feature helps users discover and add a nearby and available Skype Room System to any meeting. Mobile sharing in meetings. With this, attendees can share a live video stream, photos, or the screen from their mobile device. All of these new capabilities will ship sometime in the second quarter of 2018, Microsoft says.